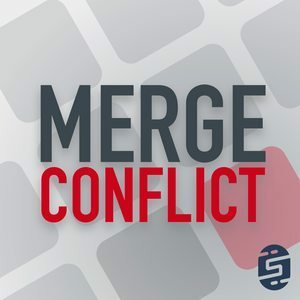 We found 2 episodes of Merge Conflict with the tag “developer”. It is that dreaded time in every iOS developer's life when you get that rejection notice from the App Store because you broke one or eight of the App Store guidelines. This week we look at how to deal with these rejections and how to handle phone calls with Apple!